Between Stampede and Folk Fest, July is a bit of a blur of fantastic music and poor food choices. Spencer and Brennan both lived on the Stampede grounds for two weeks (Spencer was performing with the Grandshow and Brennan is the drumline instructor for the Calgary Stampede Showband), James took on more live gigs than he probably should have, and Josh held down the fort out in Langdon. 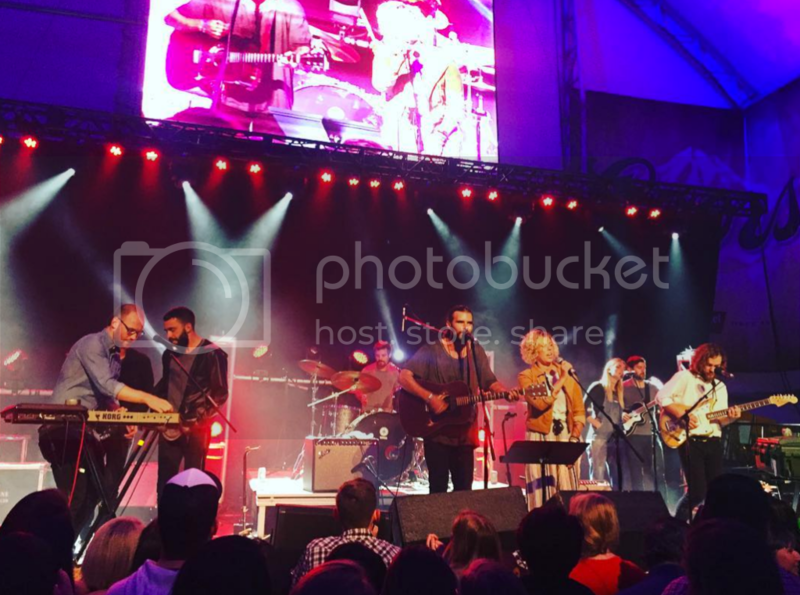 We were fortunate enough to hear some great music everywhere from the newly reopened King Eddy, to the Cowboys Tent, Wildhorse Saloon, and Nashville North, to the Marriott hotel for this year's Stampede Party, to the picturesque Prince's Island Park for Folk Fest. Congratulations to everyone on another great Stampede. It's so incredible to wander around the city and know that you'll be hearing world-class music anywhere you choose to go. We also had the pleasure of hosting the second annual Alberta Music Songwriter's Camp. 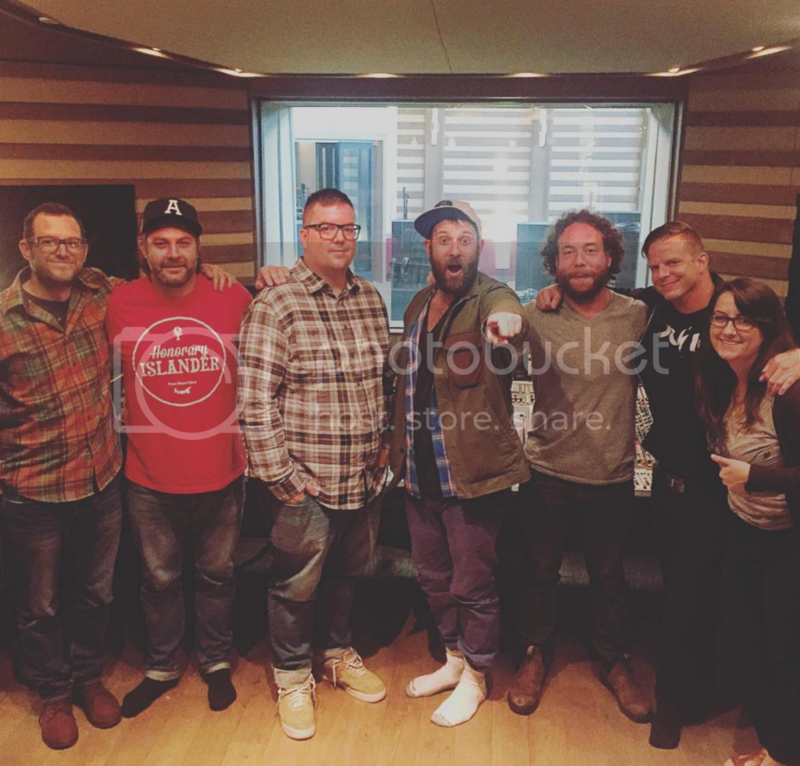 Alberta Music brought in nine Alberta artists and paired them up into groups of three to write brand new demos together. It is so much fun to have our whole facility taken over by Alberta Music and their artists, and we're already looking forward to next year! Josh and Brennan are ending the month super busy out at the Studio, while Spencer just got back from a quick trip to LA with Jocelyn Alice. 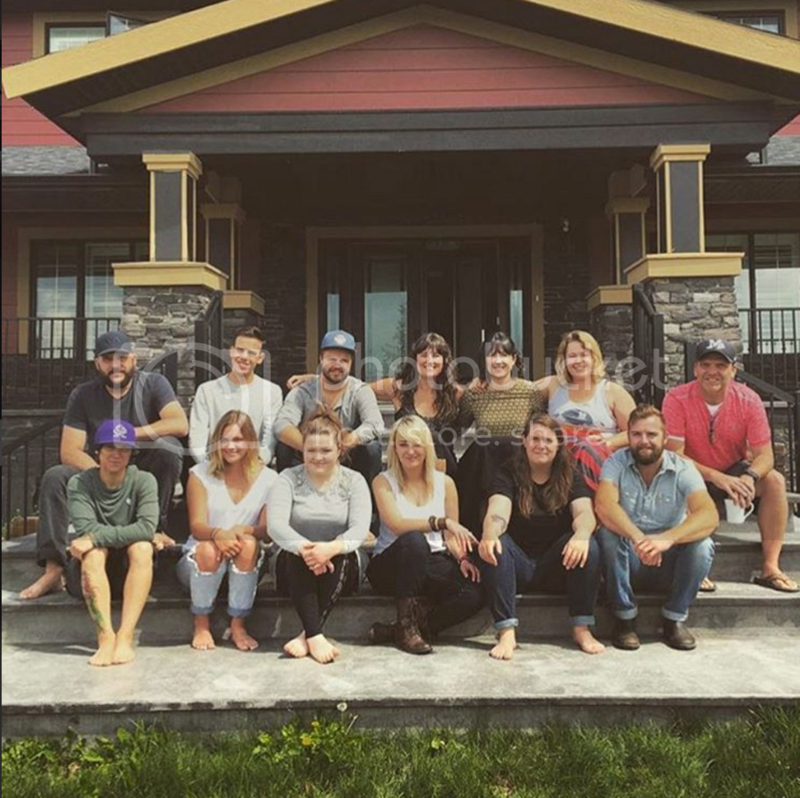 James is still off on the other side of the country with the Brett Kissel crew AND it was just his (sixteenth?) birthday, so we figured this would be a great opportunity to talk about him a little. 1. What is James' most annoying habit? Having the best widow's peak! So annoying. 2. If you could give James one piece of life advice, what would it be? Keep the car on the road. 3. What is James' most embarrassing song on iTunes? Some of my rough mixes. He loves to leave his iTunes signed in on the Studio A computer. 4. James is assisting on your session. What is one thing you can count on him saying/doing at some point during the day? Miss patching. 5. What's your favourite nickname for James? James. James. James. James. 2. If you could give James one piece of life advice, what would it be? Watch out for parking signs. 4. 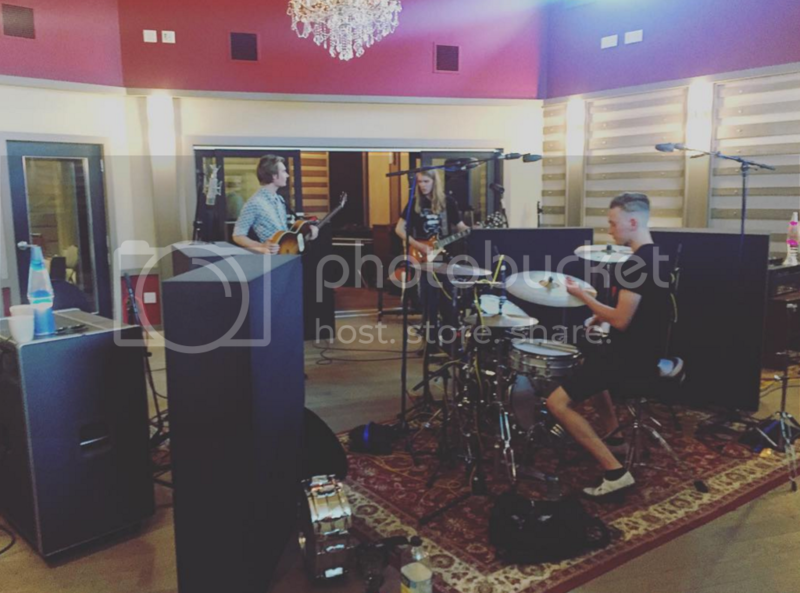 You and James are doing a live gig together. What's one thing you can count on him saying/doing at some point during the gig? "The monitors are too loud already, I'm not turning anything else up in them." 5. What's your favourite nickname for James? Jimmy Bun Bun. 1. What is James' most annoying habit? Making delicious cocktails when I'm trying to get work done... He's really damn good at it! 2. If you could give James one piece of life advice, what would it be? Don't become a crusty old live sound guy. Wait... Is it too late? 4. James is assisting on your session. What is one thing you can count on him saying/doing at some point during the day? Screwing up the patch. Lil' Jimmy Bun Bun: The Legacy of James Bundy. Happy Birthday James!